Citibank's legal counsel sent a forcefully worded email containing a threat to sue the city of Burlington if the city council selects Keep BT Local's bid to take over Burlington Telecom. The co-op's offer is "not even remotely commercially reasonable and not qualified," Kevin Fitzgerald wrote in an email Sunday night to city attorney Eileen Blackwood. A city council decision in favor of the KBTL bid would be "vigorously opposed by Citibank on several fronts including but not limited to immediate litigation." Blue Water Holdings, which has loaned the city money and will benefit from the sale, also emailed the council, noting that they, too, have serious concerns about the co-op bid. Michael Furlong, an attorney for Blue Water, expressed "serious concerns" about KBTL's ability to obtain a certificate of public good, a necessary step of approval granted by Vermont's Public Utility Commission. "KBTL is a first-time operator of a telecom system, lacks management experience, and its proposed debt financing reflects junk bond credit or worse," Furlong wrote in an email. "The City’s comparison of bidders found KBTL does not meet four of the 13 criteria considered, and the City’s outside financial and technical consultants found KBTL’s bid proposal inferior to other remaining bidders." 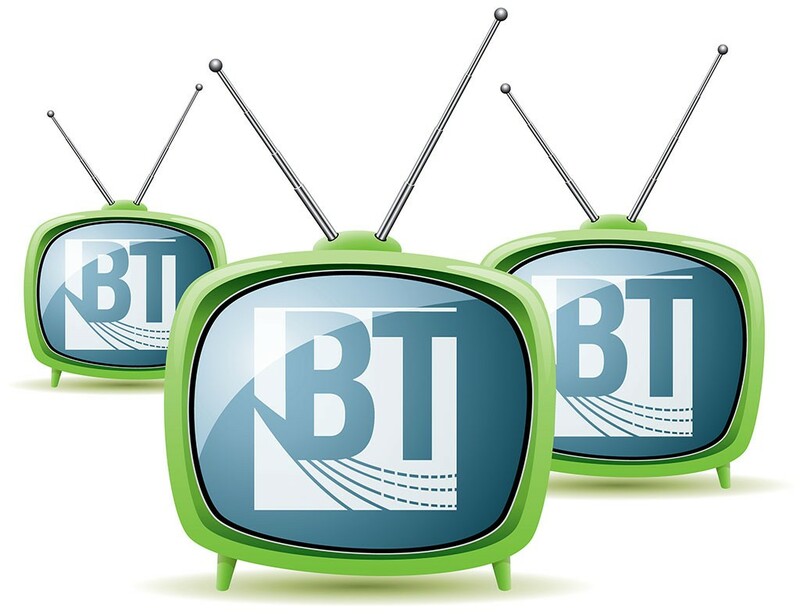 Blue Water, which is led by Trey Pecor, cannot direct the sale of BT. But the management and sales agreement does note that Blue Water must approve the buyer if it is a first-time operator. The dual warnings came just hours before the council meets at 7 p.m. on Monday night to chose between two finalist bidders for BT. They'll decide between KBTL's $12 million offer and Canadian company Ting, which put forward a $30.5 million offer. The new emails left councilors scrambling to interpret the threats and consider how other councilors would respond. "I take that very seriously," said Chip Mason (D-Ward 5), noting that the litigation costs to the city could be significant. If litigation lasts into early 2019, he added, the city would lose all say in who buys Burlington Telecom. But Max Tracy (P-Ward 2), said that the letters wouldn't dissuade him from casting his vote for the co-op. "While I take their claims seriously, my reading of the settlement agreement is that we're not bound to take the highest bid," he said. "We established public criteria and guiding principles for the sale and we vote for the proposal that best meets those public criteria." Tracy said that decades down the road, a "democratically run, member-owned cooperative" would best serve the needs of Burlingtonians — litigation or not. The letter is just the latest setback for KBTL. The co-op inaccurately portrayed the terms of their loan in a final proposal the group submitted to the city last week. KBTL, which plans to borrow $10 million of its $12 million bid from the Maine Fiber Company, said in a new written offer to the city last Thursday that it secured its loan at 8 percent interest, significantly lower than the original 14 percent. But that's no longer true, KBTL board chair Alan Matson confirmed Sunday afternoon. "We were unable to reach the agreement we thought we had," Matson said. The terms of the loan, he said, are the same as they were during the October 16 council vote. Matson confirmed the information with Terry Dorman, head of Burlington Telecom operator Dorman & Fawcett, in a series of emails on Sunday morning. "This is absurd to me. For a while, there's a new financing deal with the CEO of Maine Fiber, which turned out to be patently false," Adam Roof (I-Ward 8) told Seven Days on Sunday night. Roof wasn't sure who he'd vote for, but "I’m going to make my decision based on what we can put on paper," he said. "I have to admit, I am frustrated. This is exactly what I feared," Mason told Seven Days on Sunday afternoon. "We’re less than 30 hours away from a supposed vote and the terms are just now being determined. That’s not OK."
The reversal comes after the co-op on Friday hosted a rally in Burlington's City Hall Park. The co-op's board vice chair Andy Montroll that day heralded the new terms of the loan as other community members and business leaders also voiced their support for the grassroots bid. But even then, Matson said, the terms of the contract with Maine Fiber were not in writing. He skirted the question when asked if KBTL had lied about the offer or had jumped the gun in announcing the change publicly. "I’ve been called out already by councilors who say it’s a gimmick and it’s a bluff," Matson said. Maine Fiber CEO Dwight Allison did not immediately respond to requests for comment. "In this entire process, we have worked as hard as possible to be straightforward and only present what we truly believe," Matson said. "We had a verbal agreement, and when it got put down on paper, it wasn’t ... effectively different from what we initially had in place." That means that less than 12 hours before the council's final vote Monday night, KBTL's business proposal contains a major error — purposeful or not. "There’s no pro forma to back up their last [letter of intent] — people are OK with that?" Councilor Joan Shannon (D-South District) asked rhetorically. She said she'd vote for Ting. But it doesn't mean that KBTL's out of the race. Council president Jane Knodell (P-Central District) said she'd vote for KBTL and expected a 6-6 tie at Monday's meeting — meaning a winner may not be chosen then. What happens if that is the case is unclear, according to Knodell. "We have to look at our different options about what our next steps are," she said. The co-op's last minute change didn't affect her decision, she said, though she added, "They might have gotten a little bit ahead of themselves." 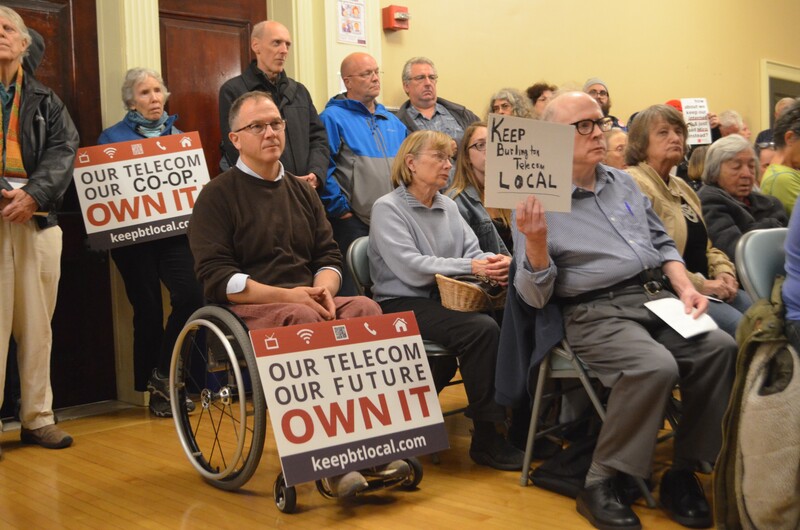 "I think the city of Burlington needs to get its fair share of [Burlington Telecom's] future profits," Knodell said of her vote. "Ting does not provide that."